He did, and it was in a psychology course in a City College evening program that he first learned of the mysterious condition that made spelling and reading so difficult for him. He began to understand that his struggles had nothing to do with the quality of his mind. In his career as a teacher and school psychologist, he sought to give students the kind of support he wished he had received as a kid. “I loved the children,” he wrote recently in a privately published memoir, “but disliked many of the teachers and administrators. Worst of all were the politics,” which made him want to leave his job in the school system. But what to do? Where else would he find worthwhile work? Wexler wasn’t sure where he would go next, but he felt a Ph.D. would help him get there. So he continued working on his dissertation at Fordham, a study to determine the effectiveness of “a particular method of positive reinforcement” on students at nearby Haaren High School, where he was teaching. 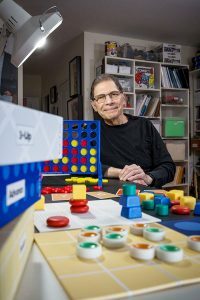 While he was completing his dissertation for a doctorate in educational psychology, which he earned in 1971, Wexler happened to read an article about the psychology that goes into making toys. Something clicked. “I thought, I’ve always loved toys, and as a kid, I was always inquisitive about how things work. I would come up with different ways of doing things,” he says, citing model airplane kits, for example. Instead of following the instructions, which he found difficult to read, he would use the pieces of balsa wood to build a house or boat or some other contraption that pleased him. “So I set out during the summer to see if I could invent,” he says. He conceived and built about a dozen working toys and prototypes for games—some educational, some just fun—and licensed three of them to Pressman Toys. He felt he’d found a new calling, though it didn’t carry with it the job security he had as a school psychologist. He worked at Pressman Toys for a few months, during which time he went to his first Toy Fair, the annual industry event in New York City, and realized he needed to be at a bigger company. “I was alone” on Pressman’s creative team, he says, “and I wasn’t really learning anything.” So he pitched himself to Hasbro, leveraging his Ph.D. in educational psychology to land a job as a product manager in the company’s marketing department. 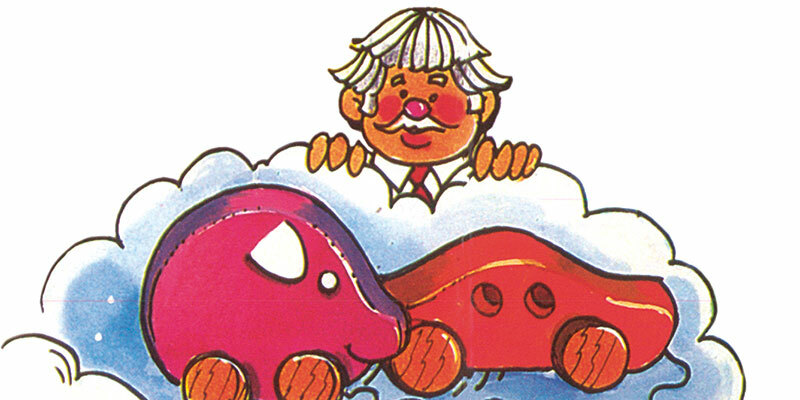 A 1971 Hasbro newsletter touted him as “the only child psychologist in the country associated with a major toy manufacturer.” During a two-year stint with the company, he invented and helped market a line of toys endorsed by Bob Keeshan, UGE ’51, the creator and host of the long-running CBS children’s show Captain Kangaroo. Wexler has posted a 10-minute video on his website showing the two Fordham grads (Keeshan had attended Fordham’s Undergraduate School of Education) describing the new product line and the process of working together. That concern is evident in Wexler’s other major project for Hasbro at the time, the groundbreaking Your Baby Growing to Meet the World, which he describes as the first comprehensive line of developmental toys for infants, and his proudest achievement. While creating the Your Baby line, he had an insight that in a way prefigured how he’d eventually come to invent one of the world’s most enduringly popular games. It had to do with perspective. After two years at Hasbro, Wexler wanted to focus more on the process of inventing, so he struck out on his own, initially focusing on games. “Lots of people who become independent inventors come from a background of either drafting or engineering. I didn’t have any of that,” he says. But he had plenty of ideas—and moxie. He used a series of transparent tubes and two sets of ping pong balls to develop the idea, and eventually settled on what he calls “the magic number,” a seven-by-six grid, with each player taking turns in an attempt to connect four checkers in a row—either vertically, horizontally, or diagonally—while preventing their opponent from doing so. He invented the game in 1973, and it hit the market the following year but didn’t take off until 1978 or so, he says. And initially it was a bit of a tough sell. 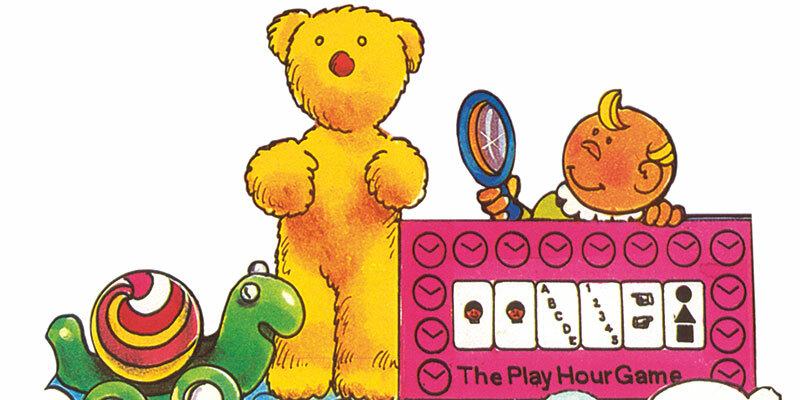 Indeed, the late 1970s TV commercial helped make the game a pop-cultural icon. In it, a girl drops the winning piece and declares victory. “Where?” asks her brother. “Here, diagonally,” she shows him. Deflated, he concedes, “Pret-ty sneaky, sis,” then the checkers crash to the table. 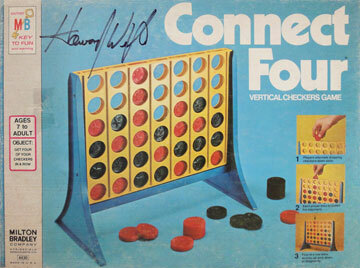 (it was originally Connect Four). 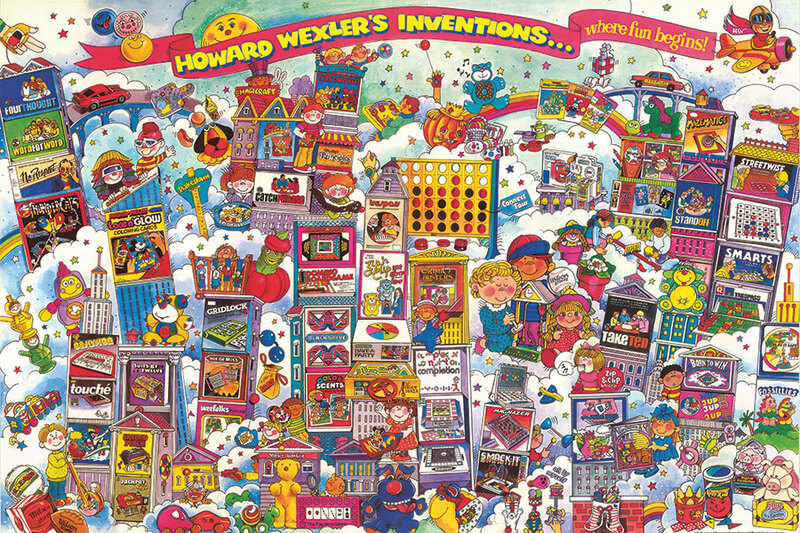 The game has also been produced in various sizes and formats, including electronic versions, but Wexler’s favorite remains the original. Wexler turned 80 last fall. He’s essentially retired after inventing and licensing more than 120 toys and games during the past five decades. He occasionally speaks to young people, sharing the story of his struggles with dyslexia and how he overcomes them. And his partner, Nancee Hwa, helped him build a website documenting his career and also designed his two self-published books, Welcome to My Life, a memoir, and Welcome to My Mind, a collection of his poetry, drawings, and epigrams (including the ones used as subheadings in this story). He’s also been working with his sons—Jonathan, an actor, and David, a filmmaker. Working with a Brooklyn-based company named Dovetail, David has brought six of his father’s earliest strategy games—including Switch, 3-Up, and Advance—back on the market. They were released last fall in coffee-table editions, with high-quality game pieces. For 45 years now, Wexler has been extolling the virtues of his most popular invention, but perhaps the one virtue he values above all is the game’s ability to bring people together. Bonnie Ballif-Spanvill, Ph.D., who was Wexler’s mentor and dissertation adviser at Fordham nearly 50 years ago, says “the core of Howard was always so concerned about people caring for each other.” She remains impressed by his doctoral work. Looking back on his career, Wexler says that as much as he enjoyed working with children as an educator and a school psychologist, he chose the right profession—and he’ll always remain a child at heart. “I don’t think you can invent toys and games without that spirit,” he says.